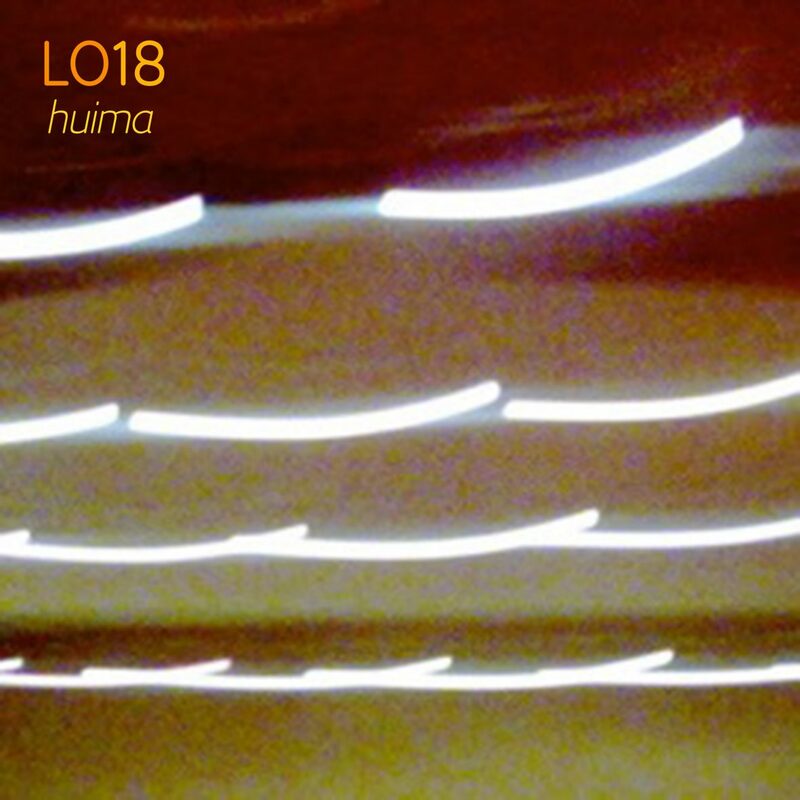 LO18 is a fresh solo project by musician and studio engineer Kari Lounela, who lives in Tampere, Finland. As a member of UULU, a cultural cooperative of ethnomusicologists, he is involved in promoting Finnish folk music traditions and music cultures from around the world with the help of original instruments, songs, dances and games. In his own time Lounela loves experimenting with soundscapes, music and instruments. For his own compositions he uses acoustic and electronic instruments as well as some strange and freaky devices he has built himself. For the last few years he has been working on a project called Sounds of the Landscape, in which instruments communicate with sounds from nature, vehicles and machines. The songs that make up the Huima EP spring from this project, and mark his debut release under the LO18 guise. Described by himself as forest ambient, the EP features five sonically rich and brooding tracks that expertly navigate between the natural and technological worlds thanks to the blend of acoustic instruments and almost otherworldly sounds. Stand out track Sampo, named after a magical artefact from Finnish mythology, is a perfect example of this: a funereal organ, surrounded by floating bubbles of sound, is lifted up by a simple and elegant double bass line (played by Ville Rauhala).